When asked by our lecturer what we wanted to do for our Music Enterprise event as part of the MUS3095 third-year module, we knew we wanted to do something educational, fun and for a good cause. We all had some prior experience of working with children in music education events through outreach projects, work experience or student placements. This became the focus for our events management project. We began the process by visiting Percy Hedley School, a charity-funded school for children with additional needs based in Jesmond. 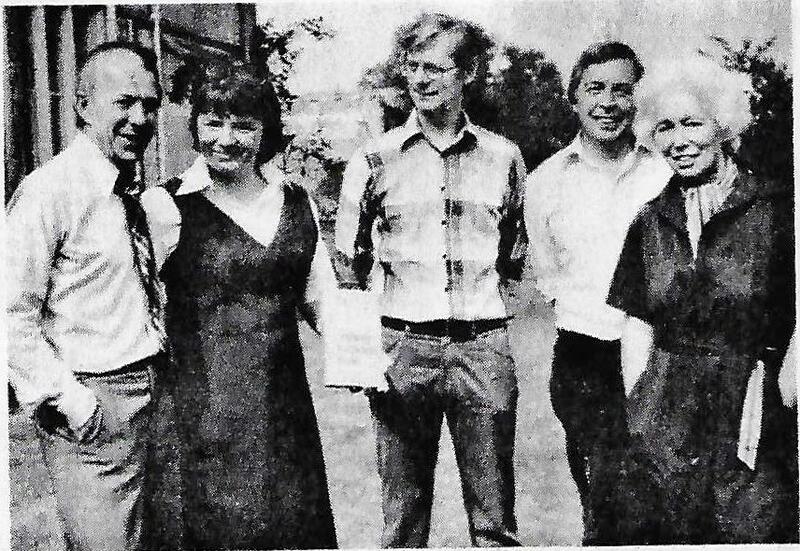 After meeting with the headteacher and the music teacher at the school, we began to realise the unique approach they took to music education. More than anything else this visit inspired us and we realised that music really can be so much more than the notes on a page. After this inspirational visit, we decided that we definitely wanted to do an event for children that would be interactive and participatory throughout. We wanted to have the event open for families to be able to come along, have fun and engage in music. Our next mission was to find a venue to host our event. 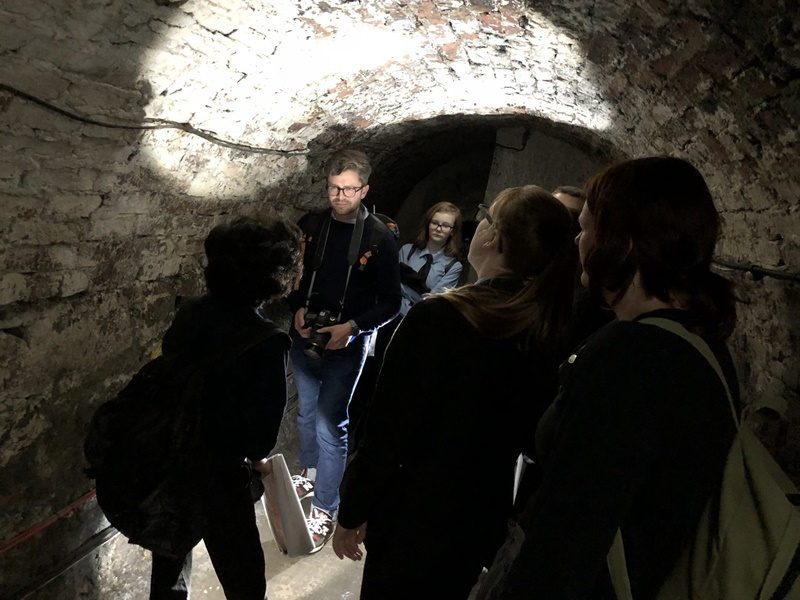 At the beginning of the semester, Rachel had come to Newcastle University and talked to us about the possibility of hosting an event at Seven Stories. 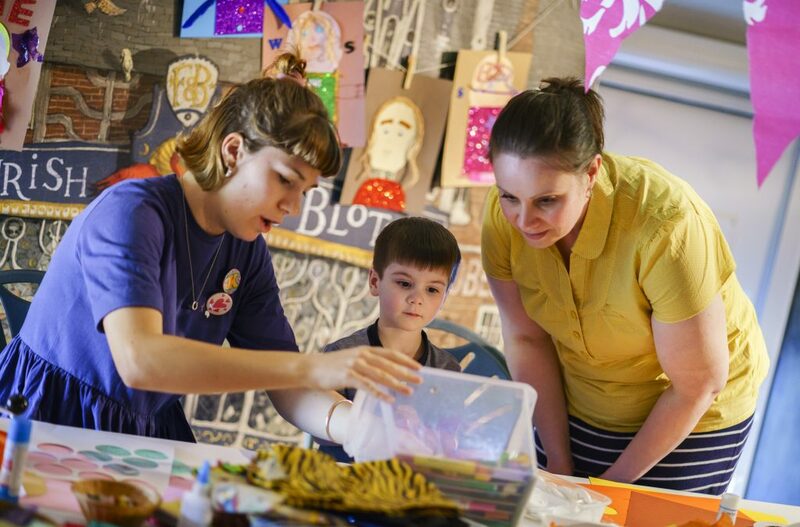 We met with Rachel and Rose Mockford, the Events Co-ordinator at Seven Stories, at the end of November to see if they would be interested in working with us and luckily for us, they were! We had the basic structure for our event but we still needed a theme to tie our ideas together. 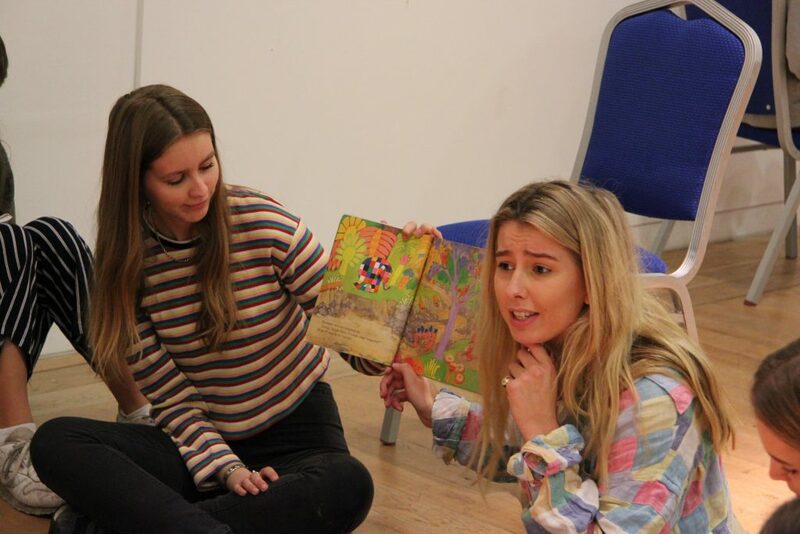 We were aware that there had been other musical events based upon books held at Seven Stories that were successful and so we began to discuss books that had been influential in our childhoods. 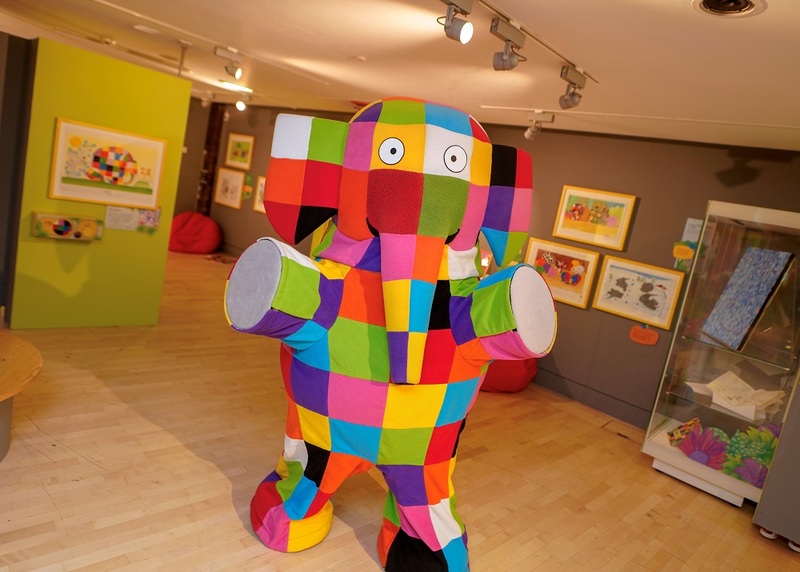 ‘Elmer’ by David McKee was suggested and we quickly realised that this story was ideal for our event. 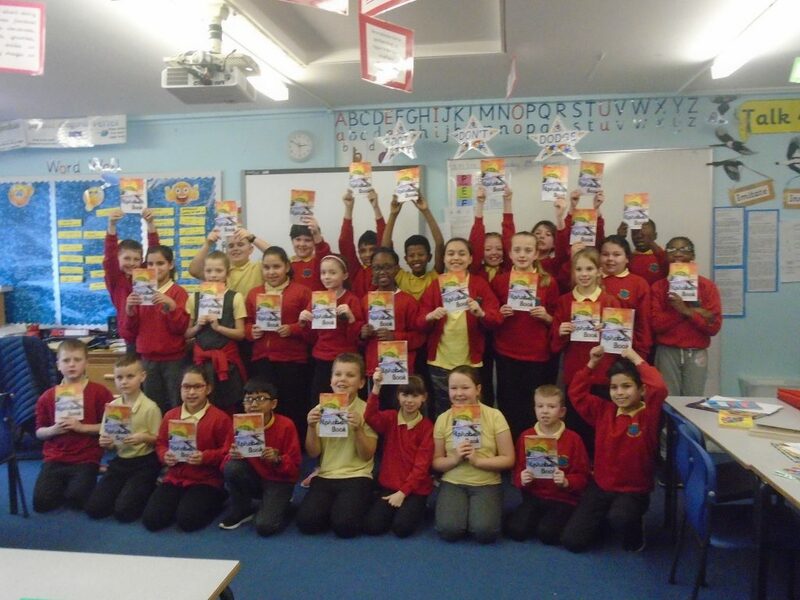 Not only could we envisage how this wonderful story could be musically adapted, we also felt that the themes of finding happiness and accepting our individuality resonated with our experience of visiting Percy Hedley School. 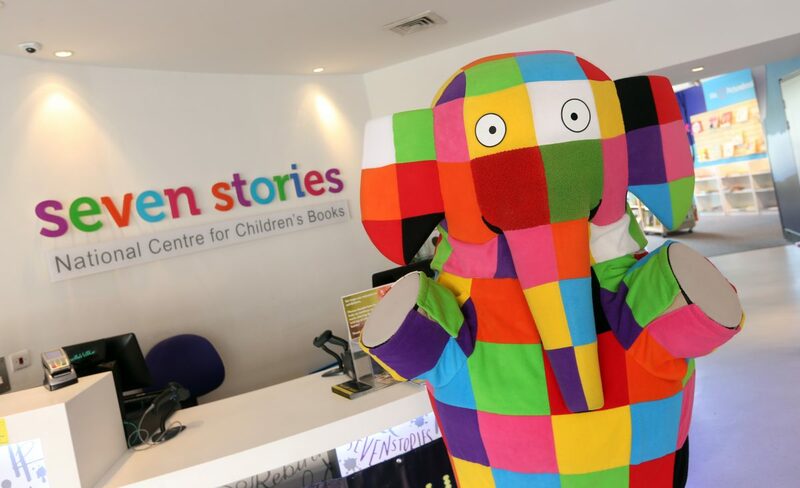 Seven Stories informed us that this would be fitting as they are celebrating the 30th Anniversary of the story with their Elmer and Friends exhibition. We spoke to our fellow students and found a group of keen, enthusiastic musicians excited about the opportunity to perform together. The Elmer’s Colourful Concert band consists of Rebecca Roberts (singer), Joe Issa (pianist), Glen Bruinewoud (trumpeter) and Alex Utting (trombonist) but be assured they won’t be the only people making noise on the day! 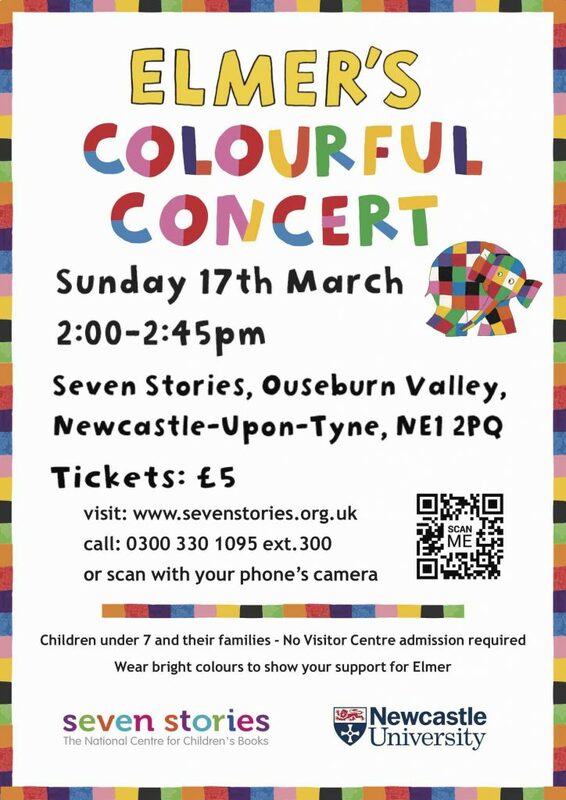 As we’re putting the final touches on our event, we would like to welcome you to join us for Elmer’s Colourful Concert on Sunday 17th March, 2:00-2:45pm at Seven Stories, Ouseburn Valley, Newcastle-Upon-Tyne, Tyne and Wear, NE1 2PQ. It’s a 45 minute event aimed at children aged 7 and under and their families. 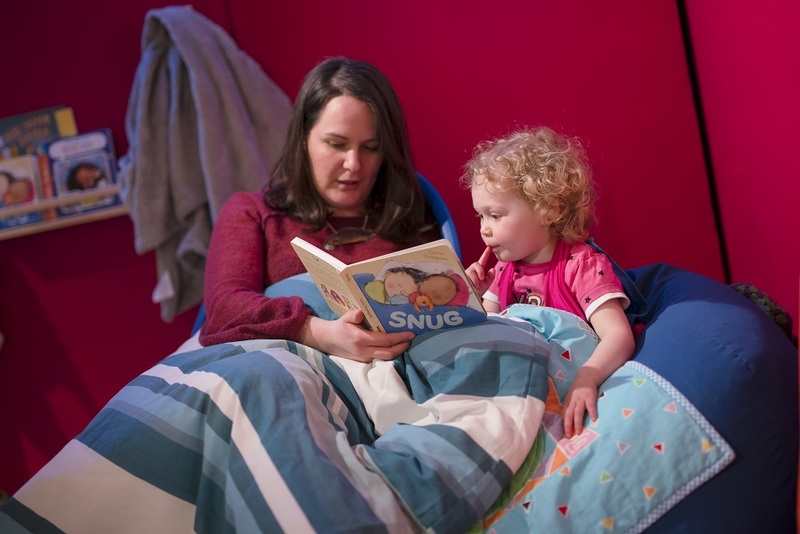 Tickets are £5 per person (including children and adults) and you can book online via the Seven Stories website! Elmer’s Colourful Concert is on Sunday 17th March 2019! 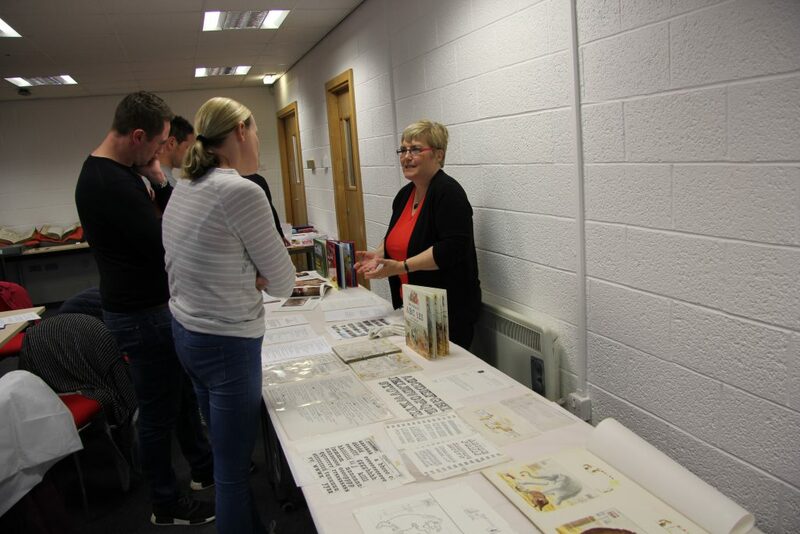 …and at the same time, Career Development Module students have been working with Seven Stories, developing skills in exhibitions, internal communications, events, and creative learning to enhance their employability. 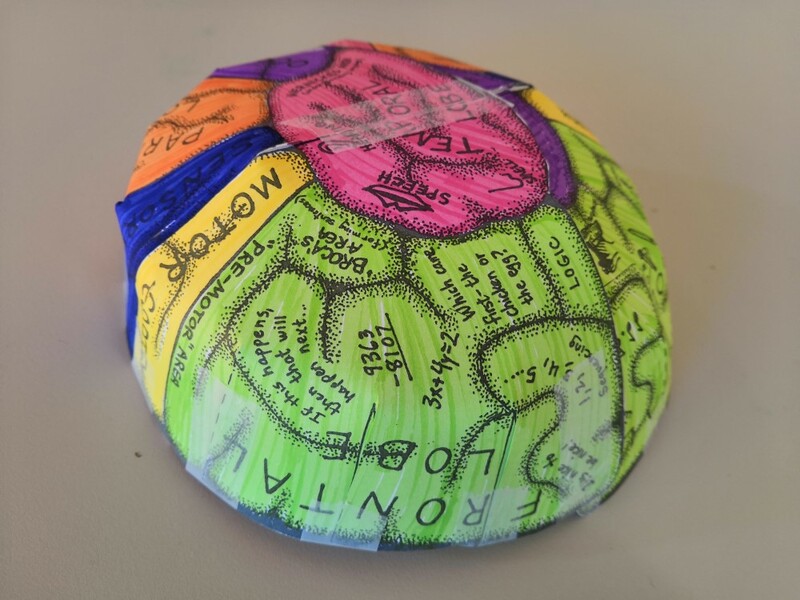 Final year student Lucy Napier is participating in both of these modules, so I caught up with her to hear about her experience of two very different collaborations. Hello Lucy! Tell us a bit about yourself. Hiya Rachel! My name is Lucy Napier and I am a stage 3 student, studying Business and Geography as part of my Combined Honours degree. I have interests in hanging out with friends and horse riding BUT I also like working hard to try and graduate! This year, you’re undertaking a Career Development Module with Seven Stories – what’s that, and why did you choose to do this as part of your degree course? The Career Development module runs in both Stage 2 and Stage 3. I chose to do it in my third year so I could have an idea as to what I am interested in terms of career choices. I chose Seven Stories for my placement as I researched into their core beliefs and what they do as a non-profit and I loved everything about them, from keeping original drafts of great children’s authors in collections at Felling to the workshops and exhibitions they give to the local children in the North East area. I chose to do this as part of my degree as it is a nice change than sitting in lecture halls and this module gives us good work experience and guidance for our future careers. 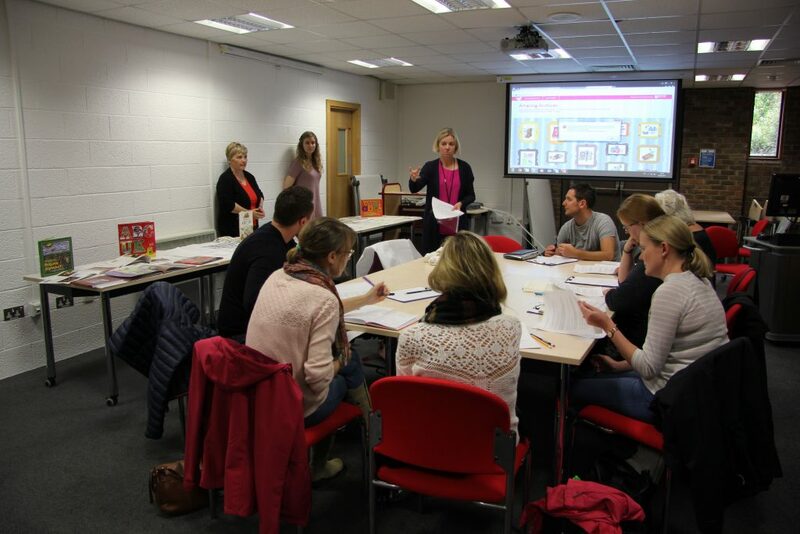 What have you been doing at Seven Stories during your Career Development Module placement so far? My title at Seven Stories is Internal Communications Volunteer, and over my year here I am aiming to identify improvements in communications between Seven Stories’ three sites. Having researched within the business and conducted meetings with various people across the organisation I am aiming to bring together everything I have found to design and come up with an internal communications strategy. And you’ve also been studying as part of the Geographies of Gender and Generation module. That’s been quite a different experience, I imagine? Yes, it has been. I found the module very interesting as it was looking at life through an intergenerational and sometimes a feminist lens, it taught us how gender and generation can be created through society and how society can be affected by them. For example, we learnt about age-friendly cities and how spaces can be designed to benefit younger generations. I really enjoyed this module as it made you rethink a lot of things and that gave me another perspective on society and geography as a whole. Tell us about the work you did with Seven Stories as part of the Geographies of Gender and Generation module. 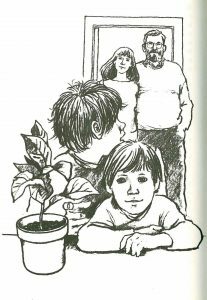 As part of the module our assessment was based on working with children, alongside Seven Stories. We had to get into groups and deliver a storytelling to a group of children. My group looked at Elmer and the Hippos by David McKee. 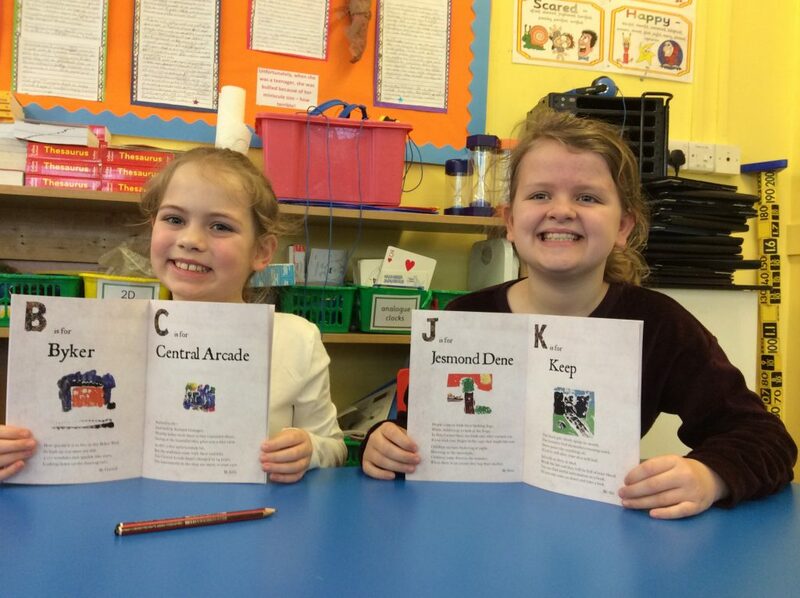 We then designed an activity based on teamwork as we thought that was the main theme within the book. The aim of this work was to watch how my age group act with younger children and this is known as intergenerational practice. We then had to write up a report on the work completed and how we learnt from the children and how they learned from us. How did you find the final GEO3135 workshop with the children from Hotspur Primary School and Marine Park Primary School at the Great North Museum: Hancock? The final workshop was good fun and very different to other work I have had to do as part of my degree. 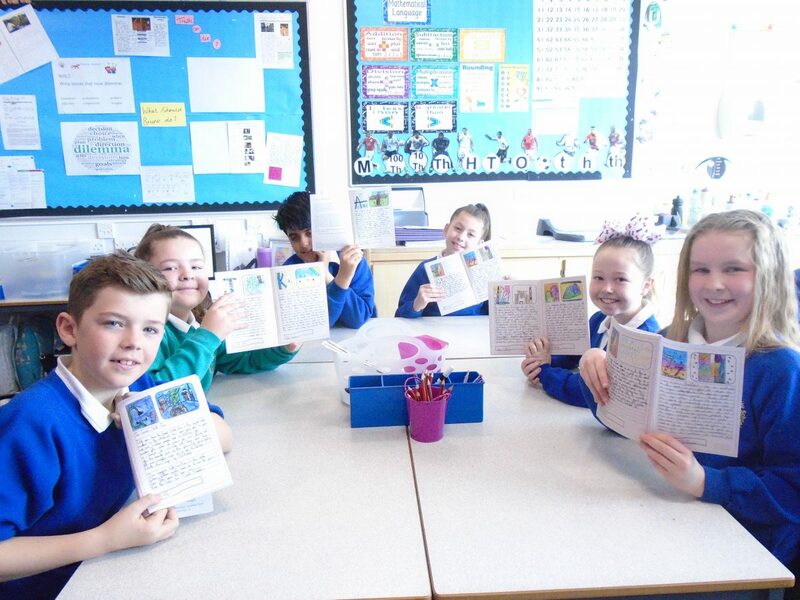 My group worked with Year 4 children from Marine Park Primary School. We found that the children felt that Elmer and the Hippos was too young for them. However, they loved our teamwork activity of being blindfolded and trying to find cones, and looking back we should have made tried to extend this element of the session. What has it been like seeing two very different sides of Seven Stories’ work – and what have you learned? Having worked on both sides it has given me a unique view. I have seen Seven Stories through the customer’s view through GEO3135, as we had an exciting storytelling along with an activity. These were based on the book Not Now Bernard by David McKee which was good fun as we could be children! Then through my Career Development Module, I can see how all the events are organised by Seven Stories, how much effort goes into organising a day within the Visitors Centre and how much everyone works their absolute hardest. What impact will your work with Seven Stories have on your future studies, research and career plans? My work within Seven Stories has made me look more into a career working within non-profits. It has impacted me so much that I am looking at going to India working with children and teaching them English for a few months after I have graduated. I would just like to add that I love everything that Seven Stories do, I think they are a fantastic charity and I have loved working there! And if you haven’t been to visit, I really do recommend it, it’s a fantastic day out for families. Thanks Lucy! I’ll look forward to seeing the results of your Career Development Module placement – good luck! 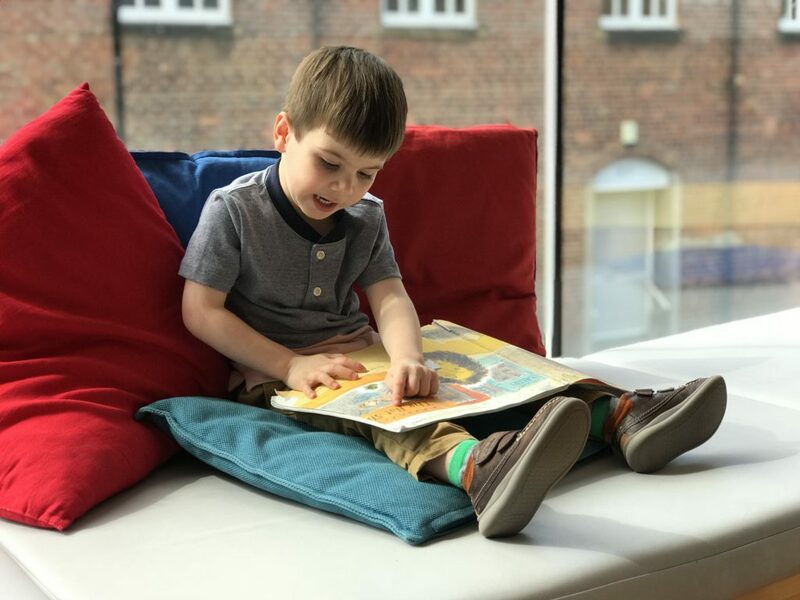 It’s the start of the new academic year, and Newcastle University and Seven Stories: The National Centre for Children’s Books have a fantastic line-up of joint events this autumn. 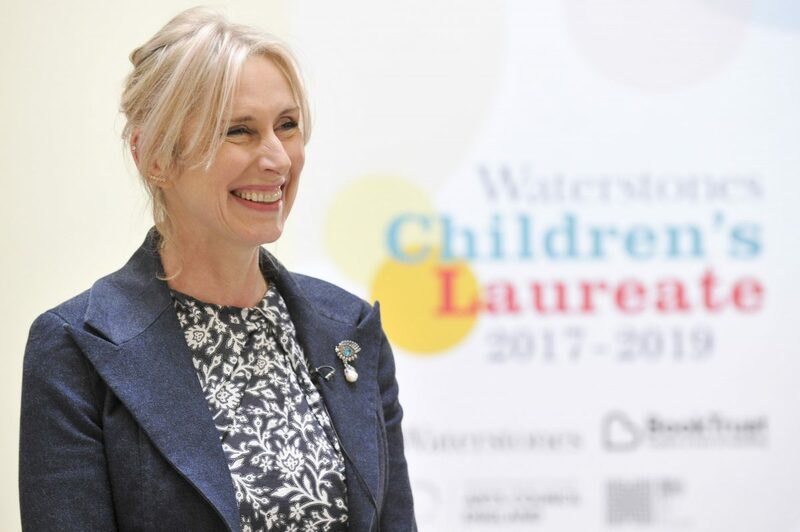 Including – next week – a free evening event with none other than the Children’s Laureate, Lauren Child! What do you think about, when you think about nothing? 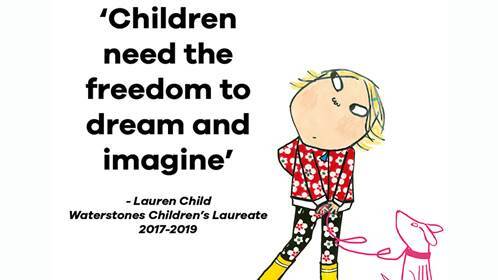 That’s the question posed by Lauren Child MBE, the UK’s Children’s Laureate, in last year’s BookTrust annual lecture. 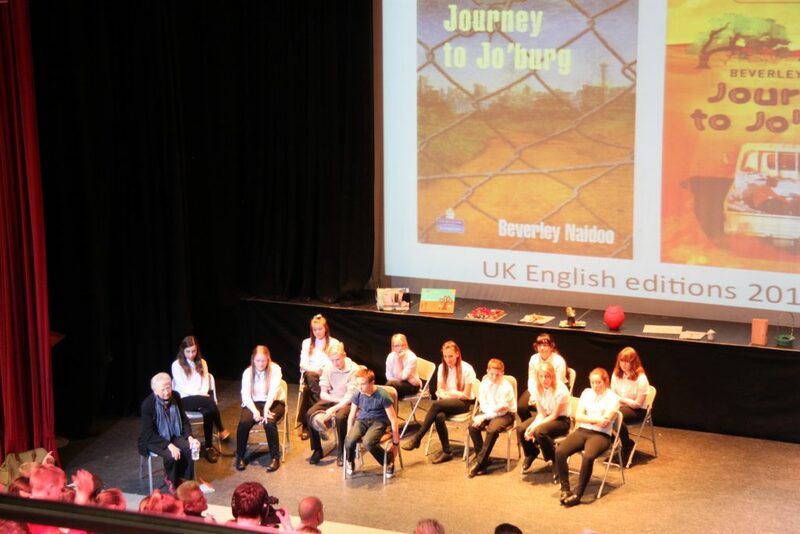 Seven Stories’ staff and Newcastle University students and academics attended this event – you can read a review by Agnès Guyon on the Children’s Literature in Newcastle blog – and we just had to invite Lauren to Newcastle to share her views about creativity and education with us. 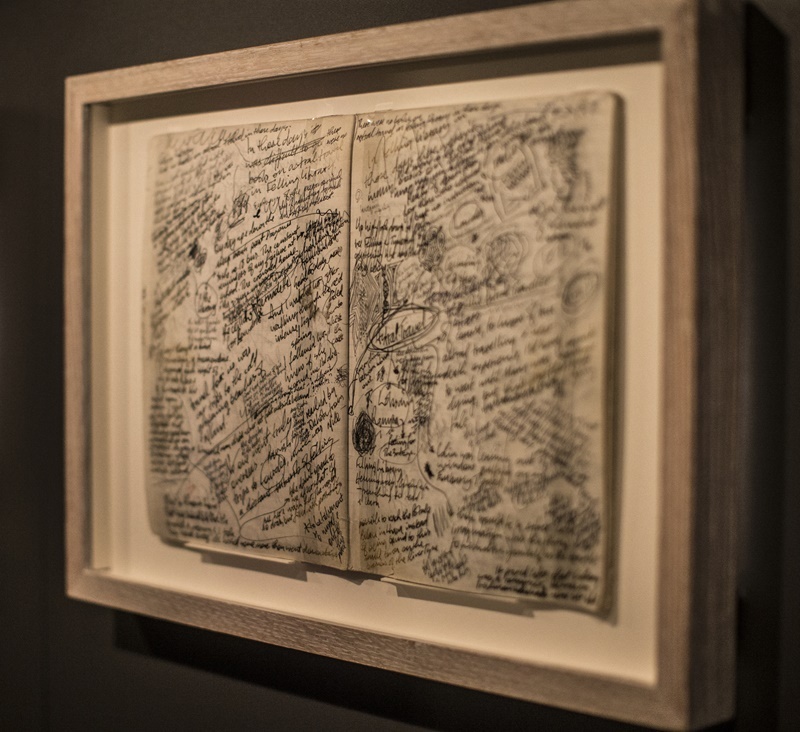 Lauren is an award-winning artist and writer. 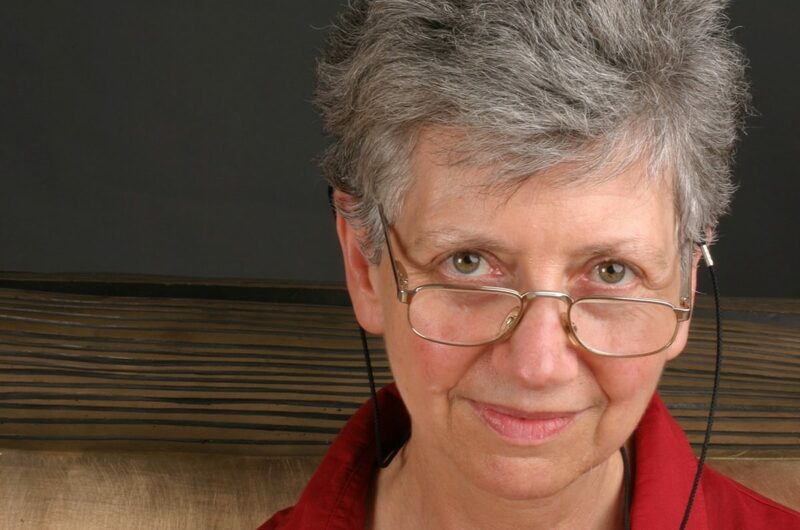 She’s the creator of much-loved characters including Charlie and Lola, Clarice Bean, Hubert Horatio and Ruby Redfort. 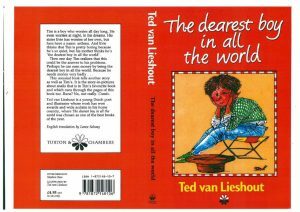 And in 2017, she became Children’s Laureate, recognising her innovative work in raising the profile of illustration as an artform, her role in translating books into other media, and her advocacy for visual literacy and creativity. 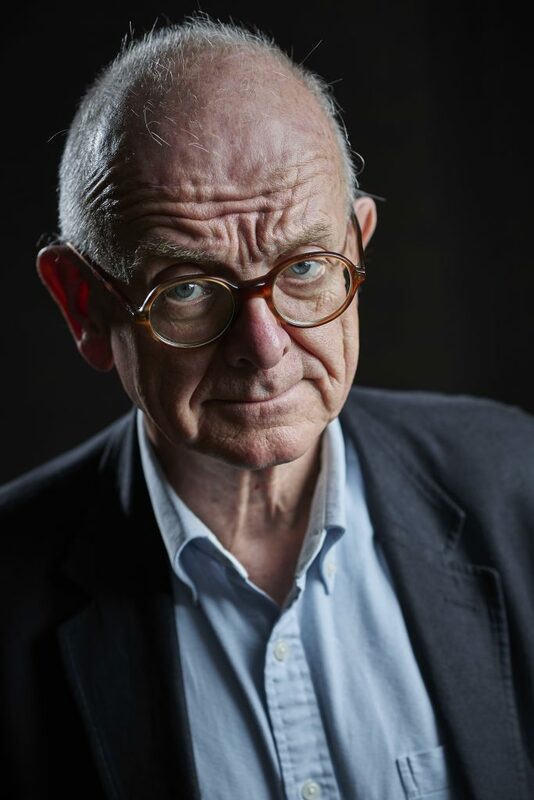 The UK Children’s Laureate role is sponsored by Waterstones and co-ordinated by BookTrust, and recognises ‘an eminent writer or illustrator of children’s books to celebrate outstanding achievement in their field’. 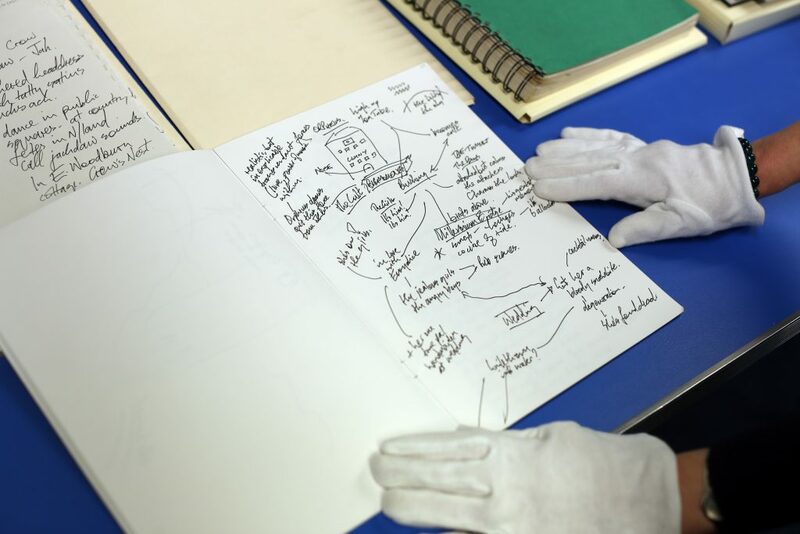 It was established in 1999, and recent Laureates have included Chris Riddell, Malorie Blackman and Julia Donaldson. All of the Children’s Laureates champion children’s books and the power of reading. The lecture will take place on Tuesday 23rd October 2018, 5.30 – 6.45pm in the Curtis Auditorium, Herschel Building, Newcastle University. 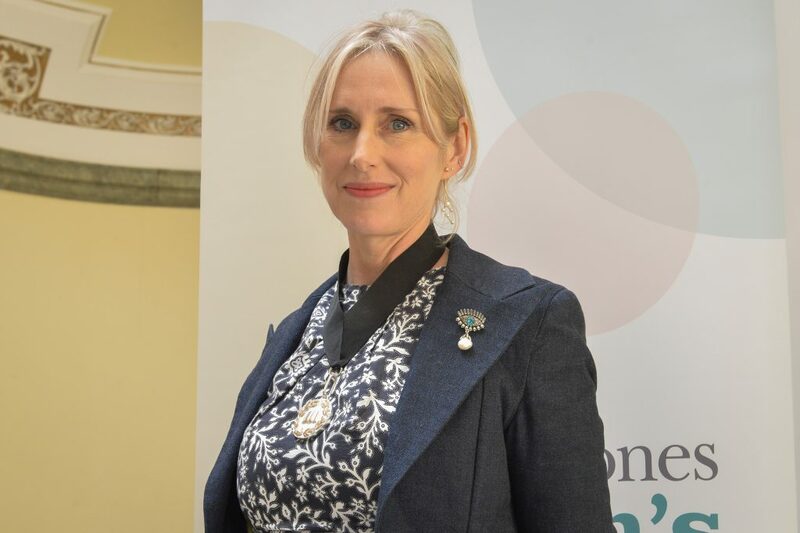 Staring into Space with Lauren Child is part of the free Insights public lecture series at Newcastle University, in partnership with Seven Stories: The National Centre for Children’s Books and BookTrust. Do join us for this fascinating event! And, Lauren will be doing an exclusive Q&A on the Newcastle University Facebook page before the lecture. If you have any questions for Lauren, please post them in the comments section below! 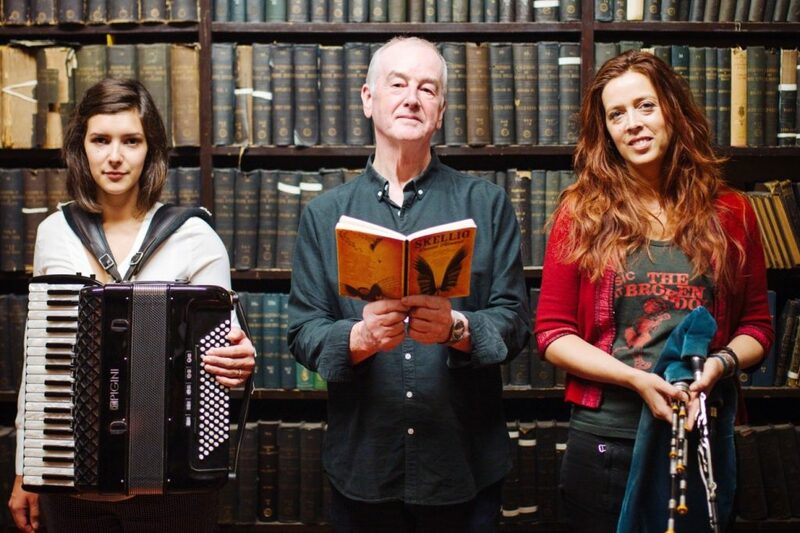 Full details of this event are available on the Seven Stories website. 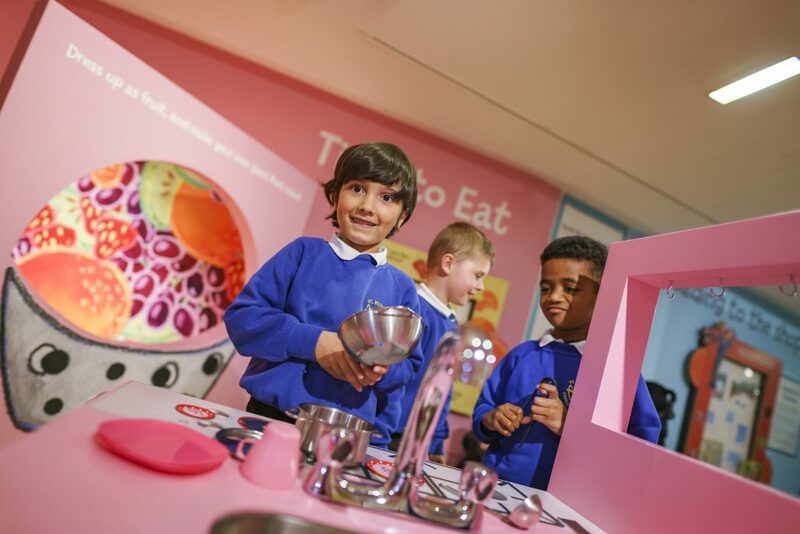 And do take a look at our other partnership events this October – including Sea Creatures with Newcastle University’s Marine Sciences at Seven Stories (21st October) and Storytelling and Secret Tunnels, part of the Manchester Science Festival (20th October). We hope to see you there! 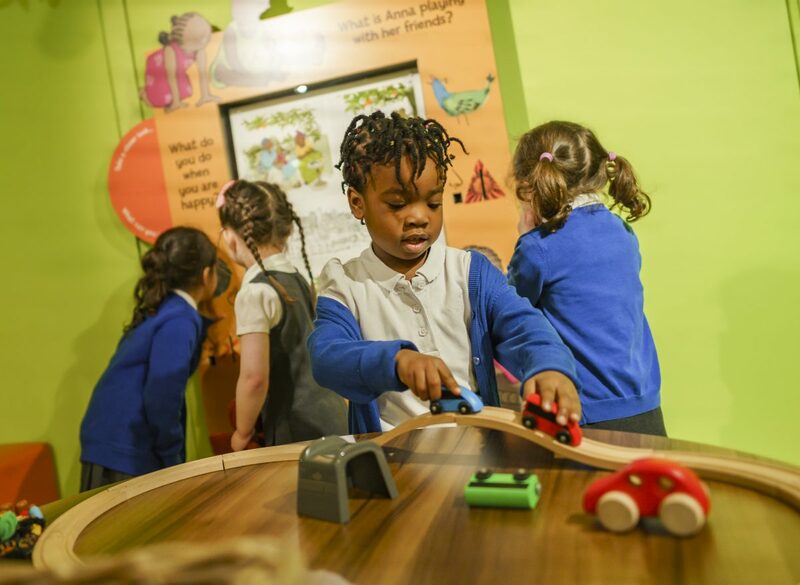 Have you ever considered how the design of spaces can help children learn and explore? 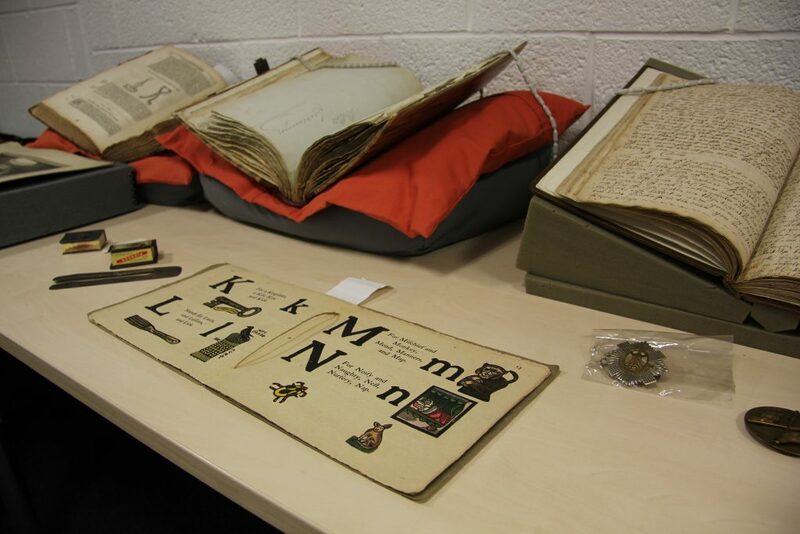 In this blog post, Daniel Goodricke provides an overview of the research project, ‘Children in the Archive and the City: Collaborative Practice with Seven Stories’. 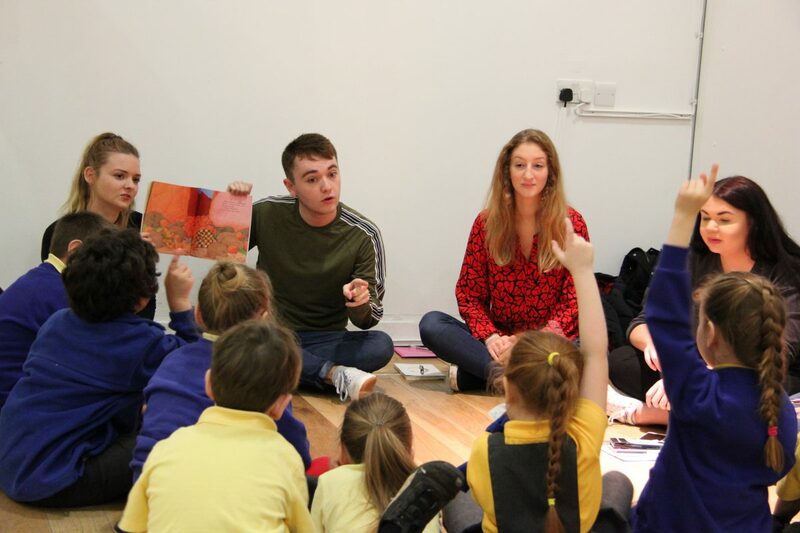 The project takes the form of a collaborative, creative practice-based PhD between the School of Architecture, Planning and Landscape at Newcastle University and Seven Stories: The National Centre for Children’s Books, and forms part of the Vital North Partnership. 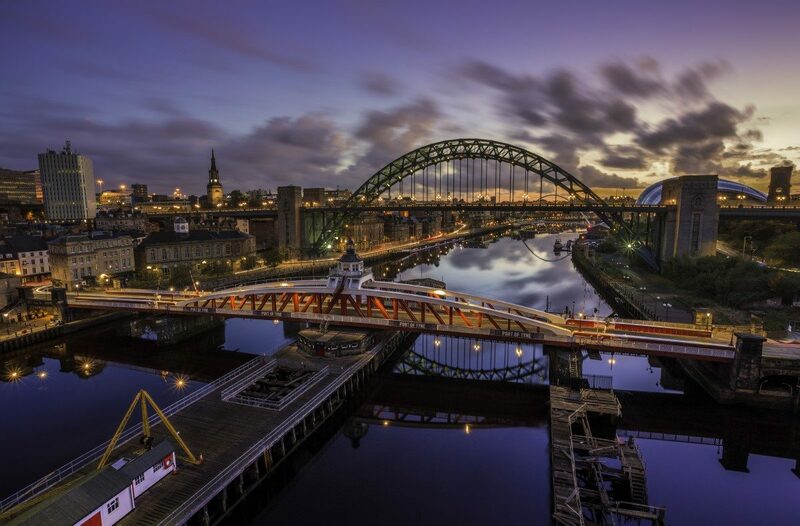 propose changes that can be made to both physical and digital spaces in order to bring maximum benefit to people of the North East, as well as national and international stakeholders. 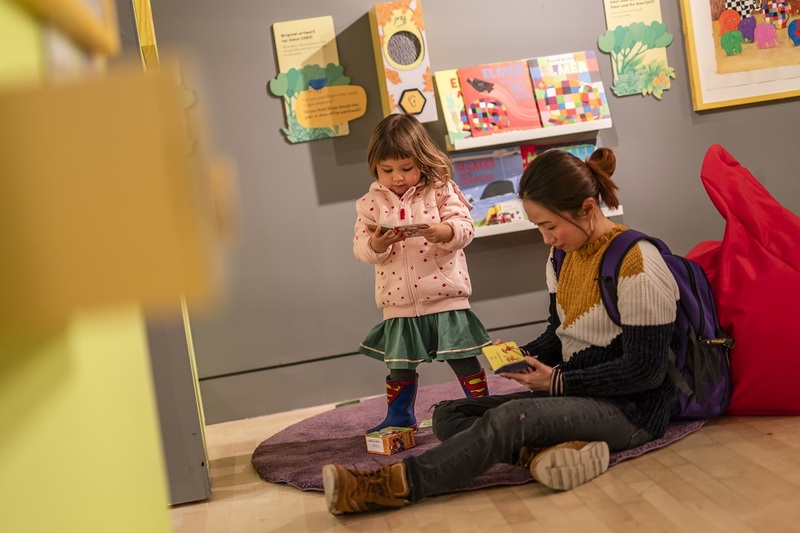 Reading sill in the Story Station, Level 4 of Seven Stories’ Visitor Centre. Image source: Daniel Goodricke. As an architect and educator, I was motivated to undertake this research project following my experience as part of multi-disciplinary teams responsible for the design and delivery of centrally-funded secondary school projects as part of the Building Schools for the Future (BSF) and Priority Schools Building Programme (PSBP). Whilst the programmes were commendably ambitious; tasking school governors, principals, staff, local communities and, even, the pupils themselves with developing an ‘educational vision’, the projects often soon reverted to more normative and routine production modes. Creative workshop as part of the Sensory Spaces event. Image source: Seven Stories: The National Centre for Children’s Books. The workshops, supported by continued creative dialogue, will also begin to articulate the goals, priorities and values of stakeholders, providing participants with a direct involvement in the decision making of architectural proposals. In respect of the latter, I recently attended a series of three linked seminars on the theme of Architecture and Education – specifically how architecture may be used to express educational aims and values – held at the Faculty of Education, University of Cambridge. I hope to elaborate on some of the presented ideas with reference to my project in a subsequent blog post. 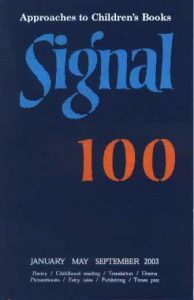 Professor Sir Christopher Frayling’s highly influential paper, Research in Art and Design (1993), categorised the varying relationships between research and design (or, architecture) as constituting one of either, ‘into’, ‘for’ or ‘through’ the discipline. 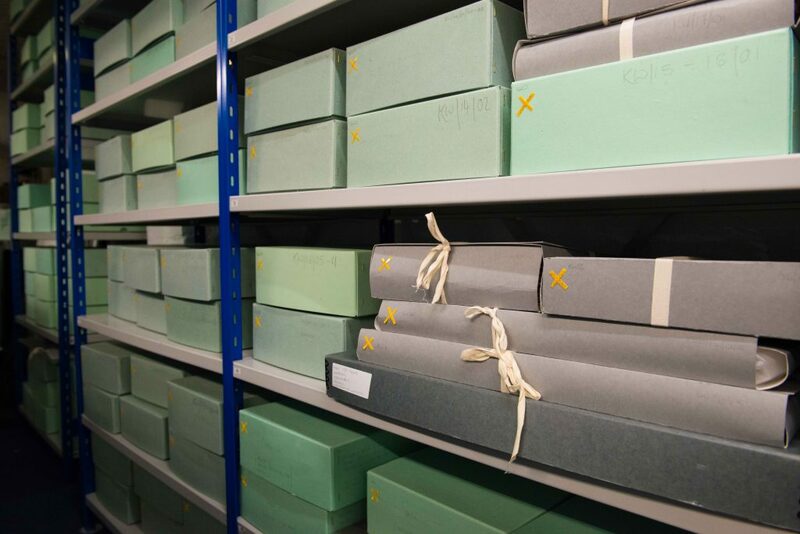 This project adopts a ‘through’ approach as it utilises the design process as a methodology in order to undertake the research investigation itself. Such as approach also provides participants, particularly children and young people (given how little emphasis is placed on architecture within the National curriculum), with a relatively unique experience, knowledge and understanding of architecture and the built environment around them, as well as the skills and confidence to become involved in debates surrounding it within their own communities. 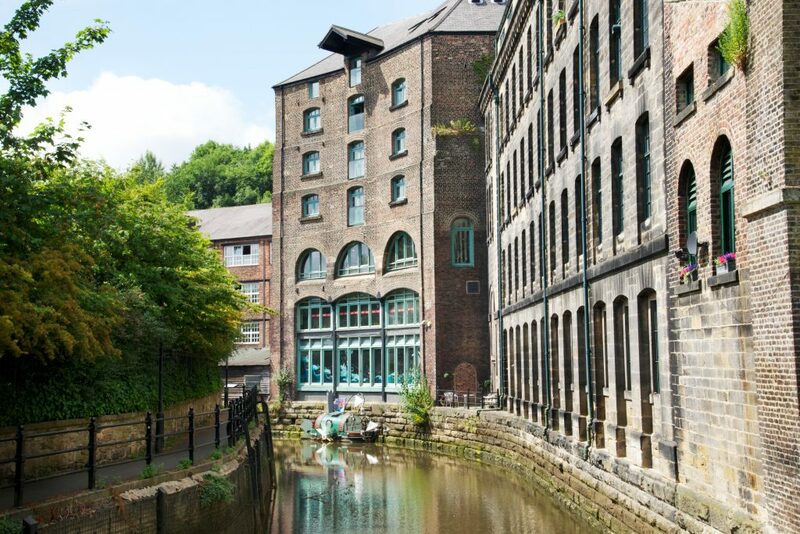 The Ouseburn Trust, including the now amalgamated Ouseburn Futures, have long engaged residents, workers and visitors to the Valley in influencing what happens there and shaping the regeneration process. 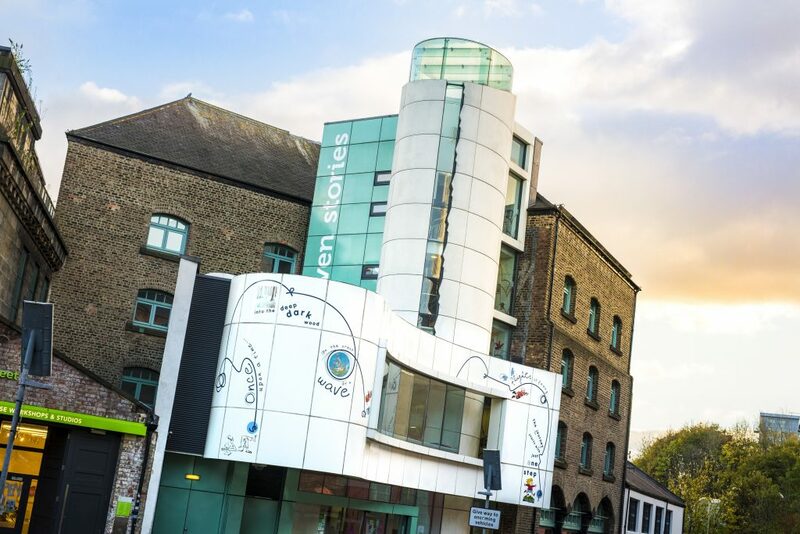 Seven Stories Visitor Centre is located at the heart of the Lower Ouseburn Valley. 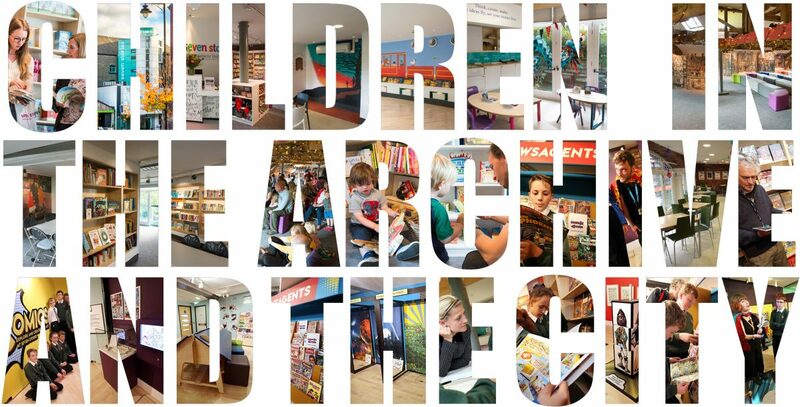 Image source: Seven Stories: The National Centre for Children’s Books, photographed by Damien Wootten. The findings of the project will culminate in the production of a design brief, developed through the close dialogue with representatives of Seven Stories, end users, neighbouring communities and other stakeholders. 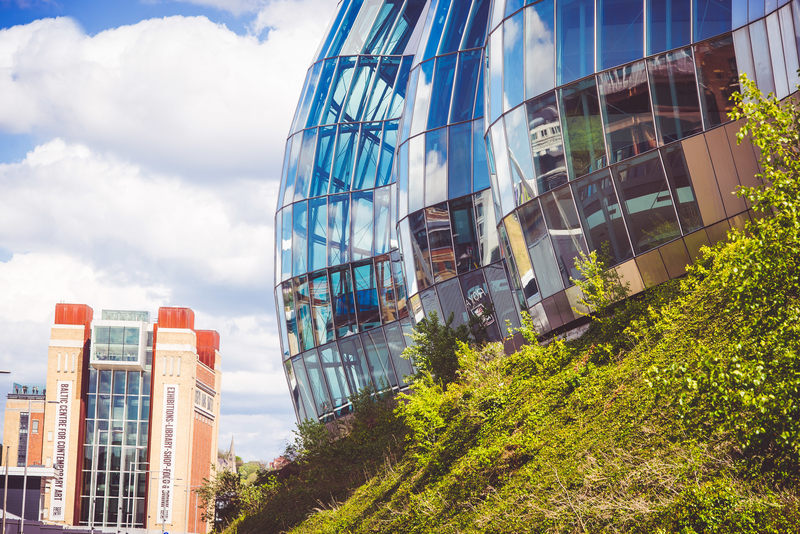 The brief will assist in articulating Seven Stories’ capital ambition of a new permanent and accessible home in Newcastle, as it aims to establish itself as an international centre of excellence for children’s literature, by defining the scope and outlining the deliverables of any future capital development project. 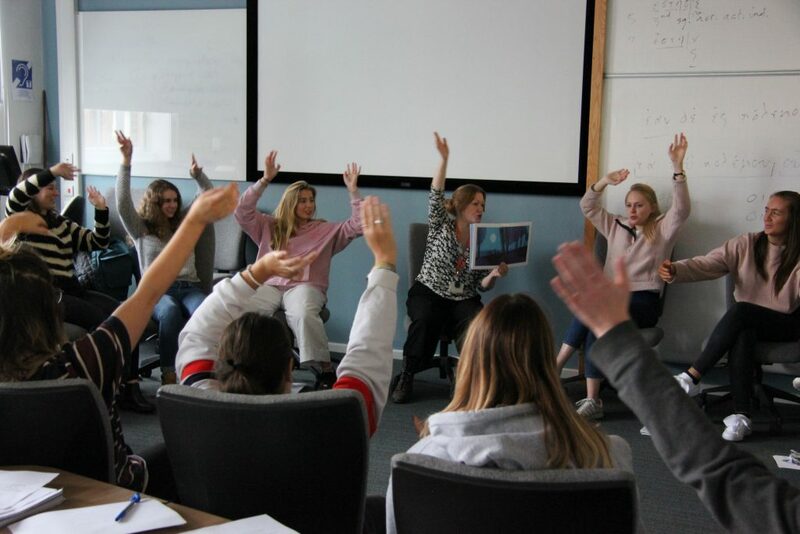 The project is funded by the Arts and Humanities Research Council‘s National Productivity Investment Fund and is supervised by Professor Prue Chiles, Professor Adam Sharr and Professor Matthew Grenby, whose collective expertise include the design of learning spaces, architectural phenomenology and children’s literature. 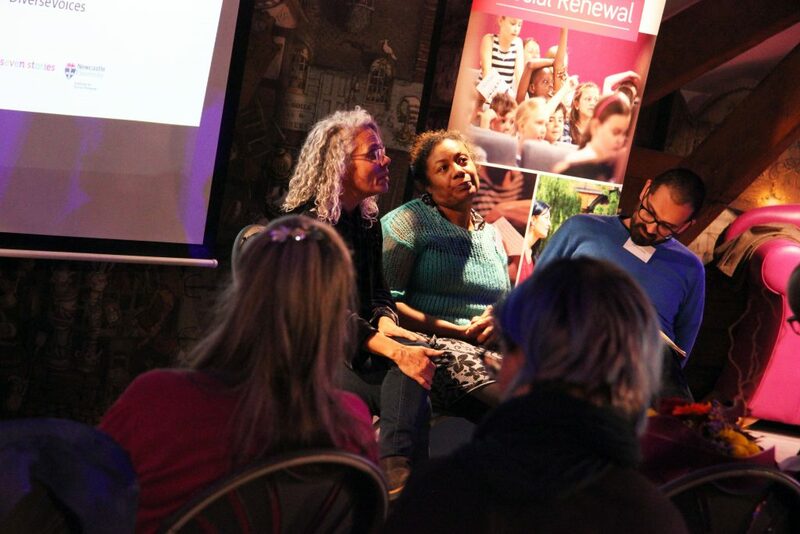 To follow the progress of the project, including research findings and workshop outcomes, please revisit the Vital North Partnership blog from time-to-time, or follow us on social media at @reimagining7s (Twitter) and reimagining7s (Instagram). If you’re interested in taking part in the research, please feel free to contact Daniel at daniel.goodricke@newcastle.ac.uk or daniel.goodricke@sevenstories.org.uk.